This is a selected list of interesting and informative articles, books, and publications about spinal cord injuries. 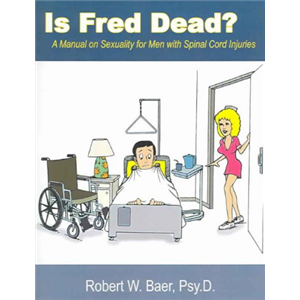 Robert W. Baer, Psy.D., offers detailed and useful information for resuming sexual relations and developing an increased level of intimacy. Sexual anatomy is discussed, as is the sexual response cycle, erectile dysfunction, fertility techniques, positions, and sexual aids.